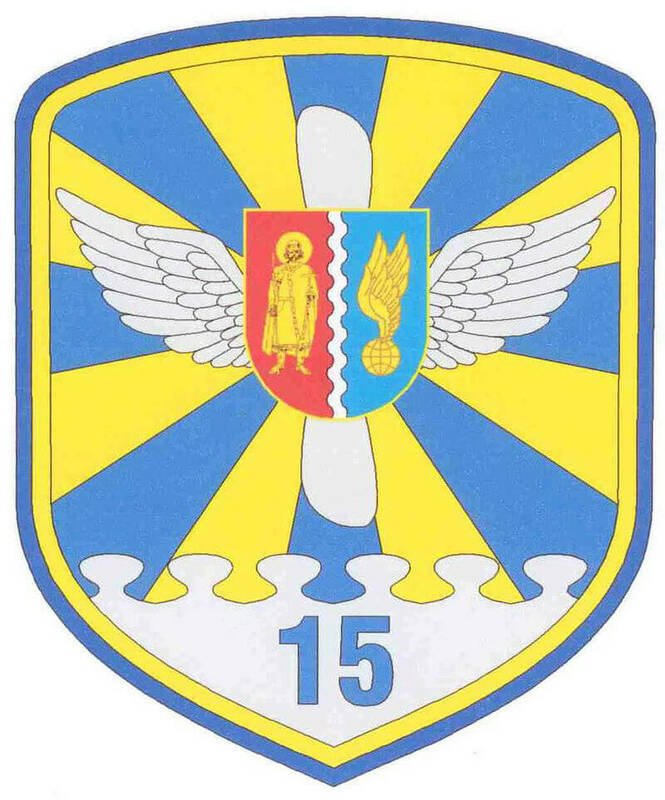 The 15th Transport Aviation Brigade is a unit of the Ukraine Air Force and is the successor to the 1st Air Transport Aviation Regiment. 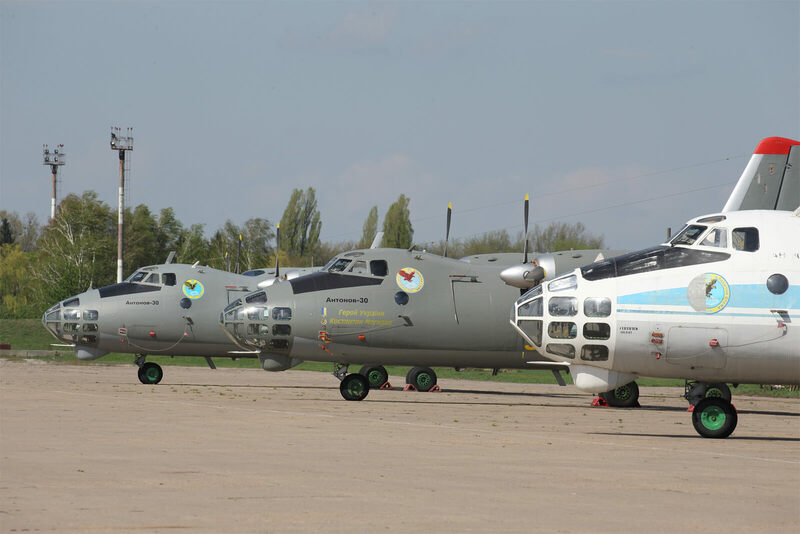 The unit was formed in the Hungarian town of Dunapataj from the separate 117th and 127th Engineering and Aerodrome Companies of the 26th separate “Krivorozhskij” (honour name) Regiment of the Civil Aviation Fleet (GVF) in the winter of 1945. 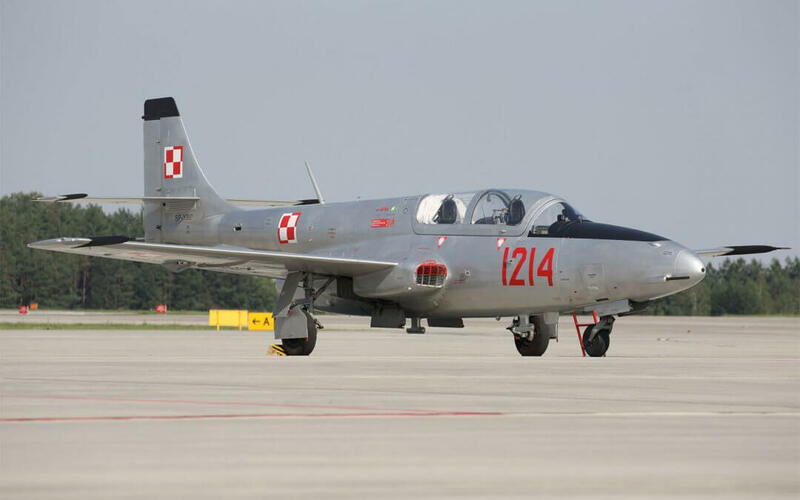 The unit was renamed as the 227th Transport Aviation Regiment (227th TAR) and became part of the 17th Air Army and was formed on February 14, 1945. 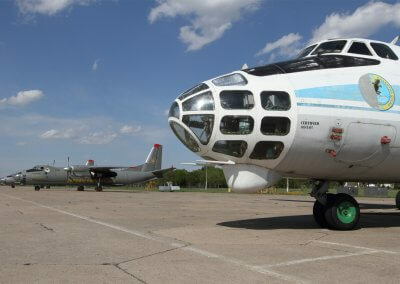 At the end of the war, the regiment’s Lisunov Li-2 and Polikarpov Po-2 planes carried out transportation for the Red Army units involved in repelling the last German counter-offensive near Lake Balaton, as well as in the liberation of Romania and Yugoslavia. 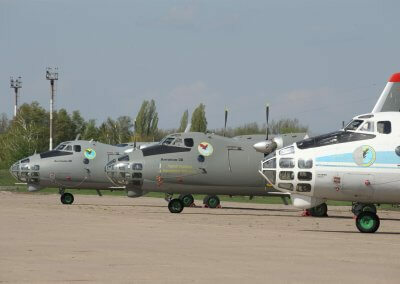 In January 1946 the regiment was reformed to peacetime status and became the 227th Separate Mixed Aviation Regiment of the Air Force of the Red Army (227 SMAR). 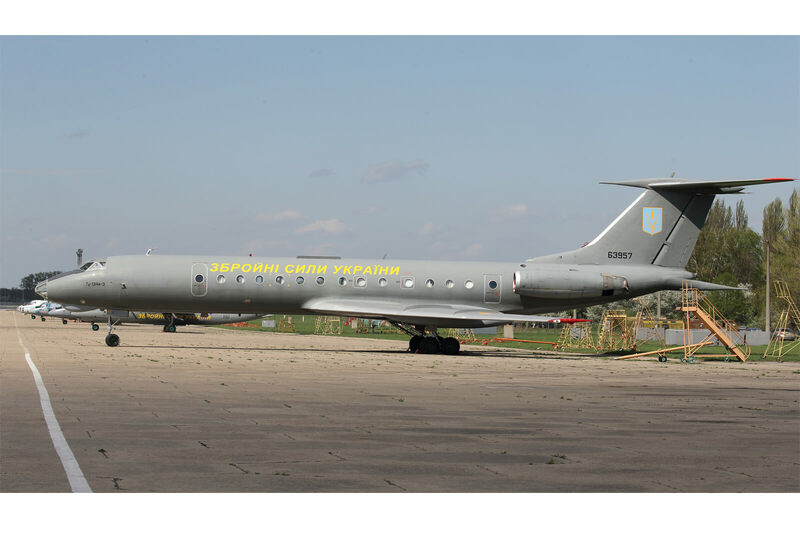 In March 1948, in the town Gostomel (Kiev region) the unit was redesignated as the 255th Separate Mixed Aviation Squadron, which was deployed at the airport Kiev-Zhulyany from November 1965 to May 1977, and in May 1977 was transferred to Kiev-Borispol. 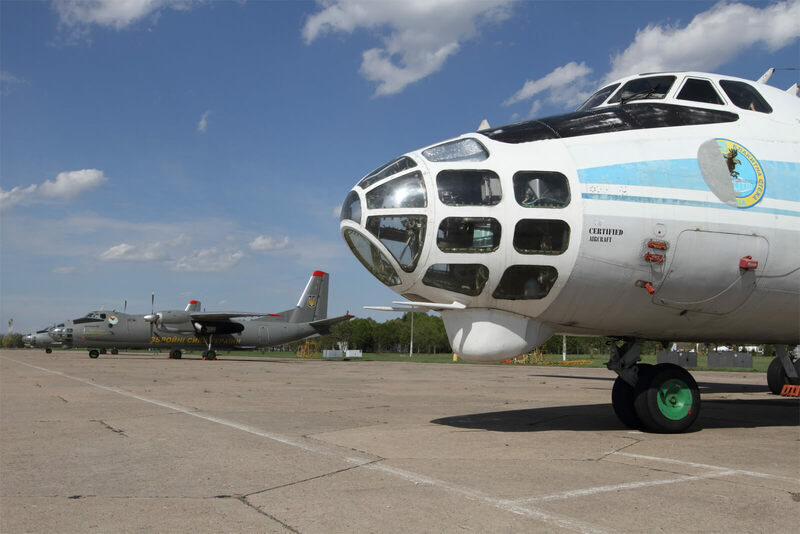 The unit used various types of the aircraft during its history: Lisunov Li-2, Polikarpov Po-2, Douglas C-47, Tupolev Tu-2, Yakovlev Yak-12, Ilyushin IL-14, Antonov An-2, An-8, An-12, An-14, An-24, An-26, An-30B, Tupolev Tu-134A, Mil Mi-4, Mi-2, Mi-6 and Mi-8. 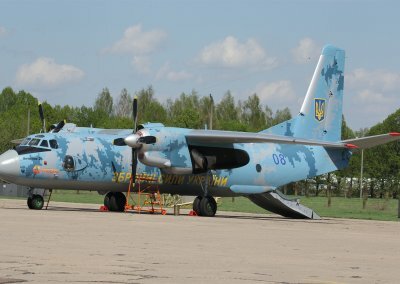 Following the independence of Ukraine in 1991, the 1st Air Transport Regiment (1st ATR) of the Ukrainian Air Force was formed in 1994 on the basis of the 255th Mixed Squadron. In 1995, the regiment received Antonov An-30B aircraft and personnel from the disbanded 86th Independent Long-Range Reconnaissance Squadron (86th ILRRS). 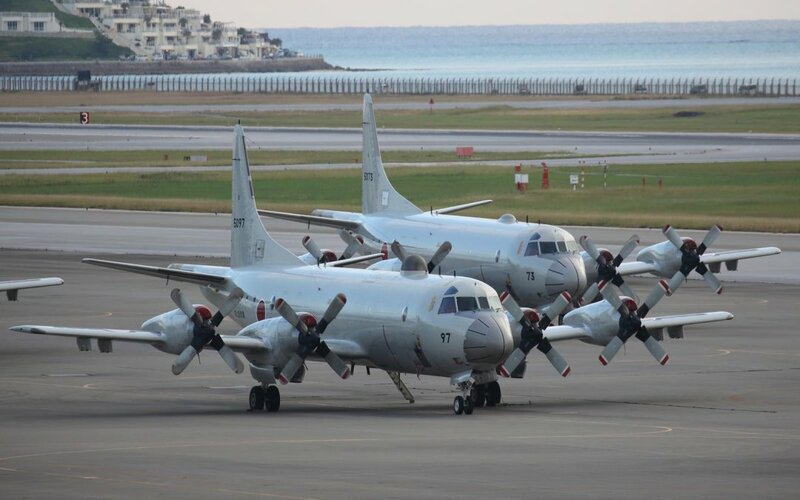 On February 17, 1997, the 1st ATR was reformed as the 15th Transport Aviation Brigade (15th BTrA, military unit A2215). 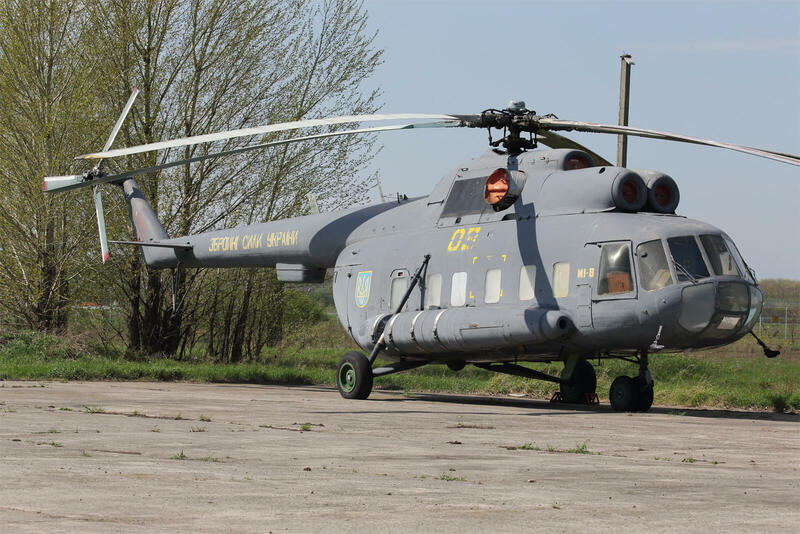 Currently, the Brigade Commander is Colonel Dmitry Filatov, a military pilot of the 1st class. The Transport Squadron uses light cargo planes: several Antonov An-26, a single Antonov An-24 and a single Tupolev Tu-134A-3 – the last two as militarised VIP versions for high-command. 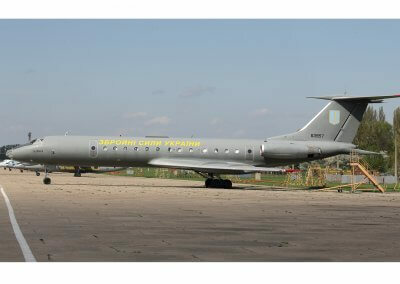 Its tasks are the transportation of cargo, personnel and senior members of the armed forces and the state. The Aerial Photography Squadron. 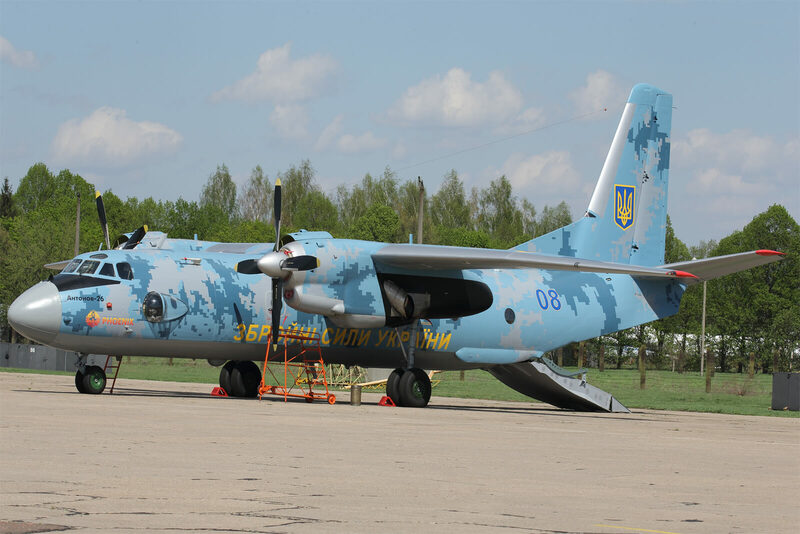 “Blakytna stezha” (Light-blue Trail) with Antonov An-30B aircraft which carry out international observation missions under the “Open Skies” Treaty, performing aerial inspections. An An-30B from 15th Brigade has visited many countries of Europe, as well as the USA. 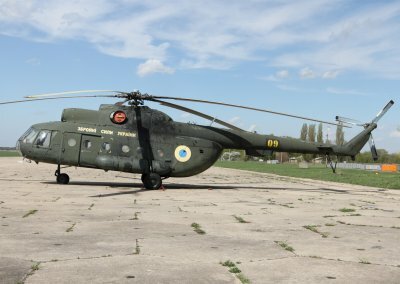 Annually, its crews perform up to 15 observation missions abroad, and the same number of foreign verification teams are accepted on the base in Borispol. 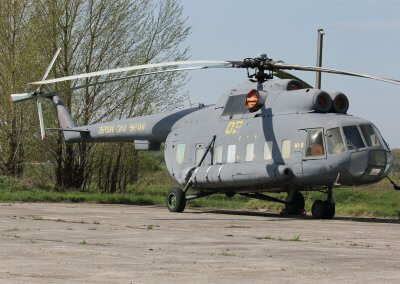 The Helicopter Squadron which uses Mil Mi-8 of various versions for transportation of high-command officers and leaders of the state. 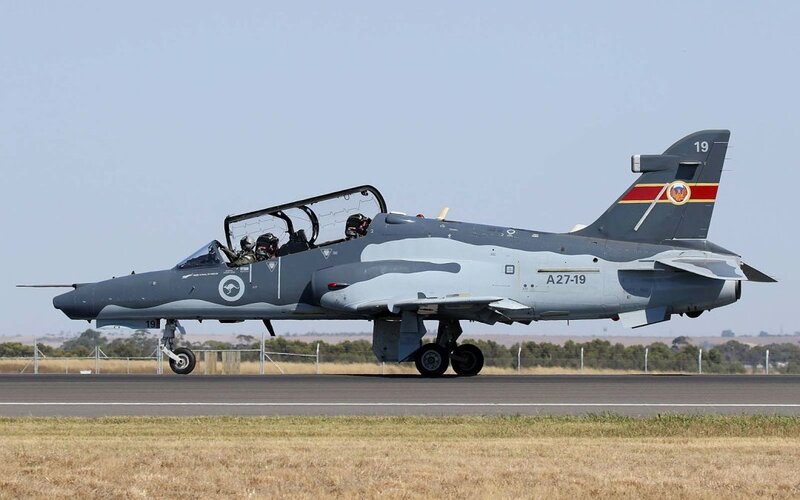 Crews of 15th BTrA participated in the war in Afghanistan (from 1981), and performed both standard tasks (aerial photography of the territory for mapping) and special tasks: visual monitoring of Mujahideen groups, vectoring of combat aircraft on weapon caravans and assistance in SAR operations. 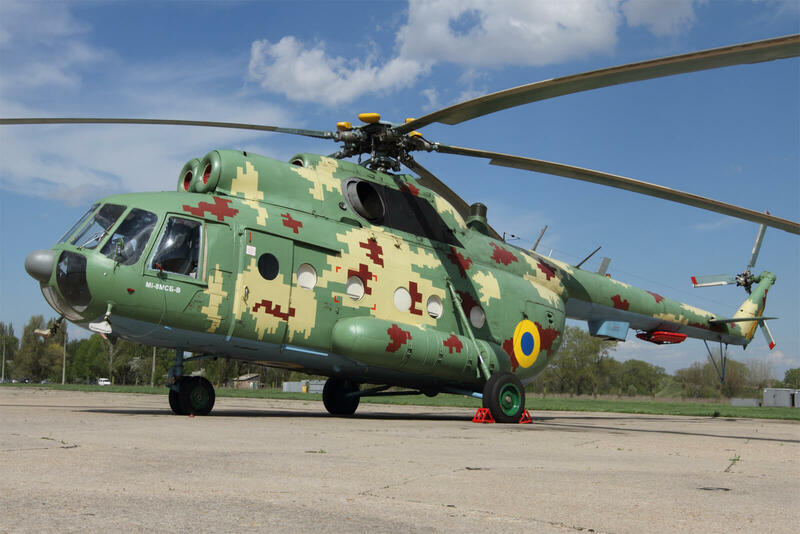 The Brigade’s personnel also took part in various challenging peacekeeping missions in global hot spots such as Angola, former Yugoslavia, Iraq and Sierra Leone. The Brigade has operated in more than 50 countries usually in the transportation of humanitarian cargo to areas of combat operations and natural disasters as well as performing aerial photography in support of disaster relief operations. 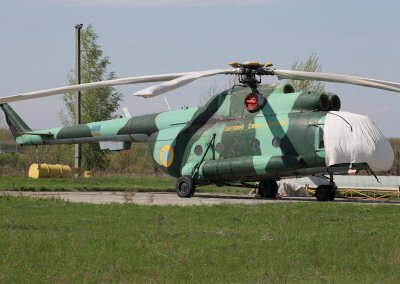 The most complicated and dangerous missions were performed by crews of the Brigade in response to the Chernobyl nuclear power plant disaster and involved aerial photography of the station with An-30B aircraft and the discharge of a lead-concrete mixture from Mi-8 helicopters to the reactor to contain the radiation. 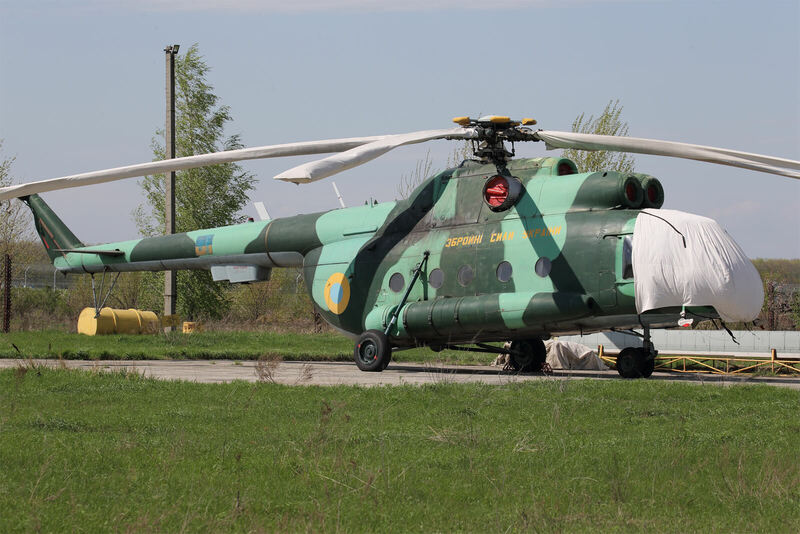 Since 2014, the personnel of the Brigade have actively participated in anti-terrorist operations (ATO) in East Ukraine. 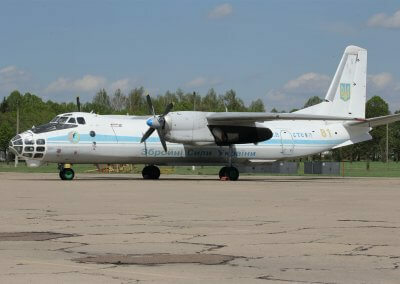 From the first days, the An-30B aircraft performed aerial monitoring of the area of operations. 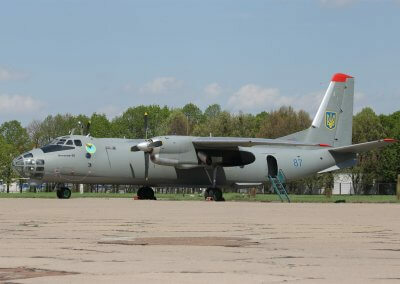 Unfortunately, on June 6, 2014, An-30B board number 80 was shot down by terrorists over Slavyansk (Donets’k region). Five crew members perished, among them “Blakytna stezha” Squadron Commander Lieutenant Colonel Kostiantyn Mogylko. 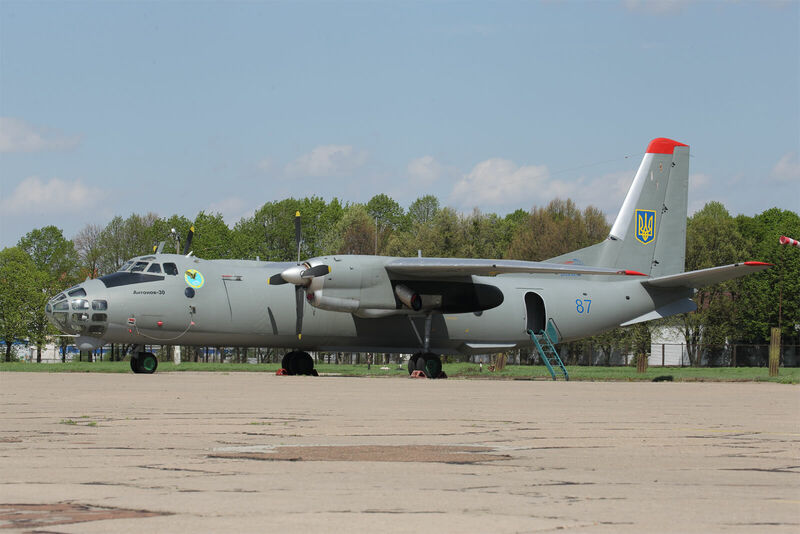 In memory of this tragedy one of An-30B of 15th BTrA (blue 86) carries the name “Hero of the Ukraine Konstantin Mogylko” on its board. 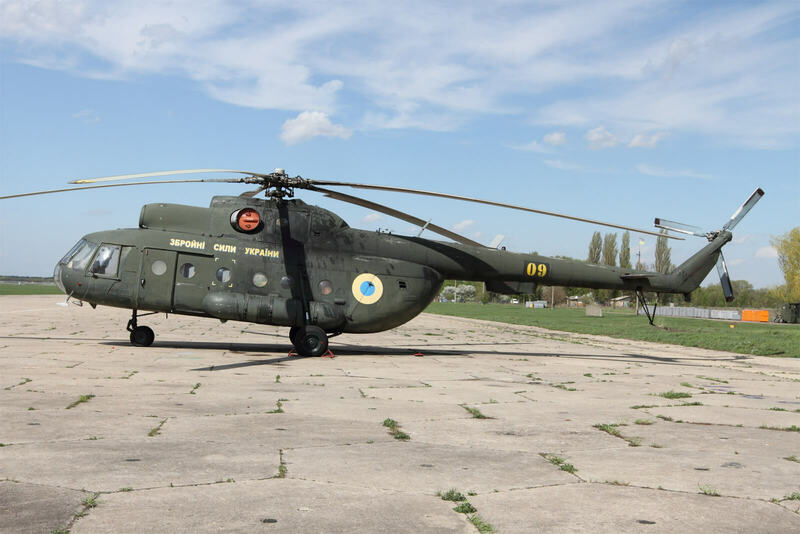 Also, the 15th BTrA was actively involved in delivering military and humanitarian supplies to the ATO zone, rotation of personnel, and aerial reconnaissance. 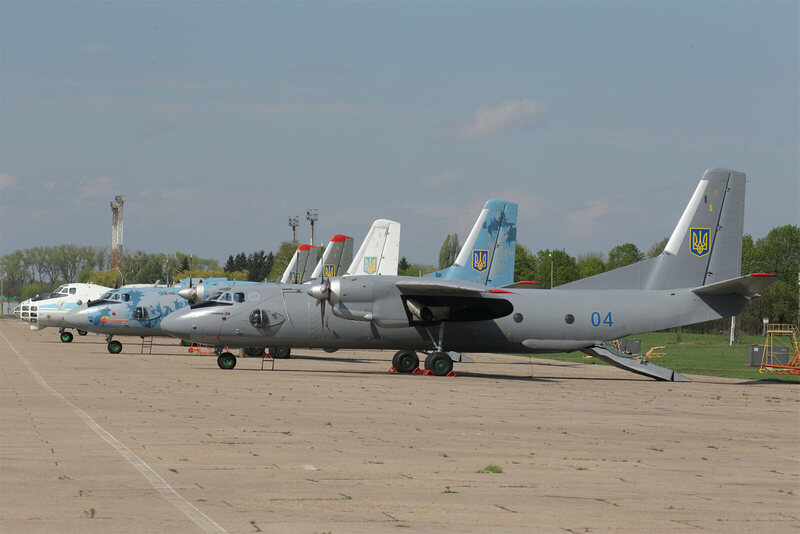 Since 2014 volunteers have actively participated in the replenishment of the fleet of the Brigade. 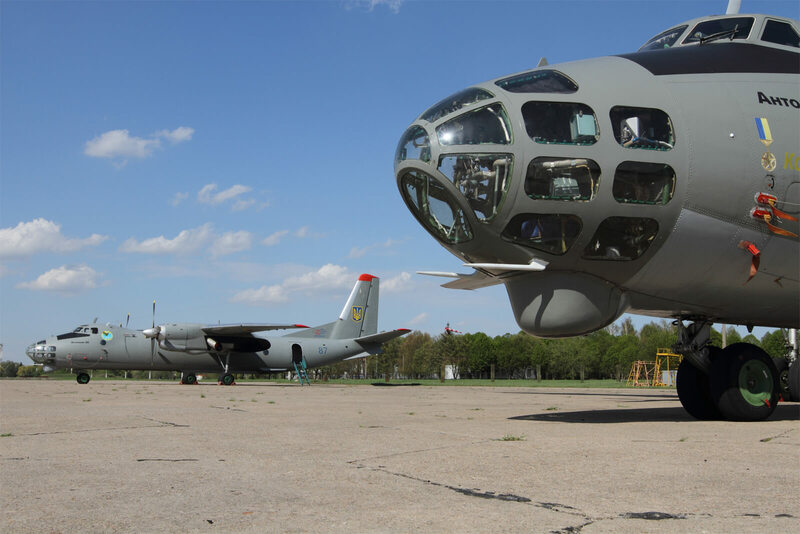 The Volunteer Group “Wings of the Phoenix” together with the Engineers of 15th BTrA restored an An-26 aircraft which had been stored for 10 years. The restoration took four months. 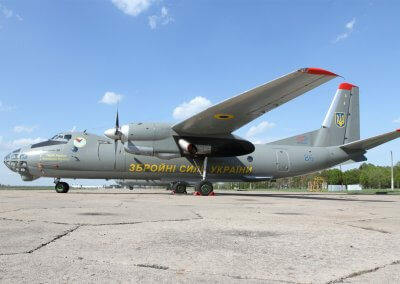 This aircraft was named “Phoenix” (Yellow 05). 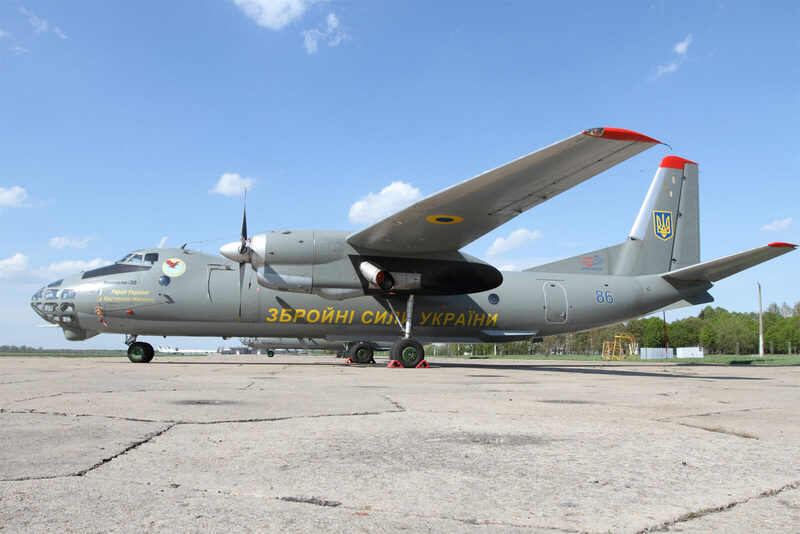 Subsequently, another An-26 has been restored and is often used in MEDEVAC missions (for transportation of wounded personnel in ATO to hospitals) and was named “Riatun’chyk” (savior) (Blue 08). 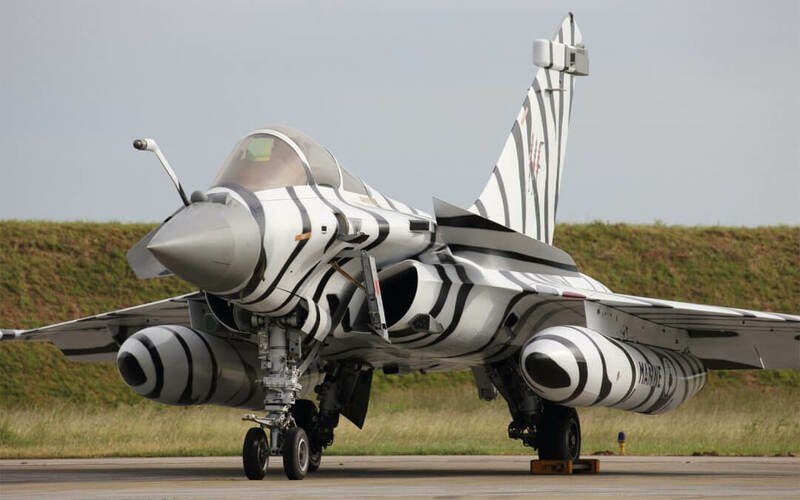 Both aircraft received a specially developed pixel camouflage. 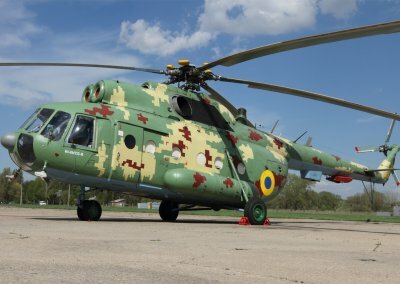 Since 2015, the aviation fleet of the Brigade has been replenished with repaired and upgraded aircraft (An-26 and An-30) from Ukrainian plants and Mil Mi-8MSB-V helicopters with new upgraded Ukrainian engines. Aviation Press owns the copyrights to this article and photographs.